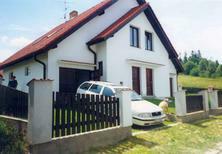 Holiday home for six people in North Bohemia. 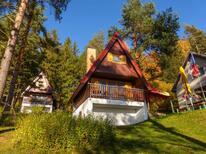 ​Czech Republic | You’ll find holiday cabins here that are made entirely of wood. 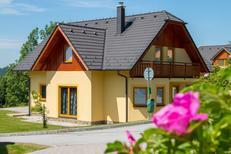 We find that it’s the ideal accommodation for exploring the Czech Republic’s beautiful natural landscape. Apartment for two people in the heart of Prague’s historic quarter. ​Prague | With an architectural mosaic from several eras, winding old alleys and countless sights Prague is regarded globally as one of the most beautiful cities. Why not discover this splendid city from a city apartment! Holiday home for eight people on the lake shore. 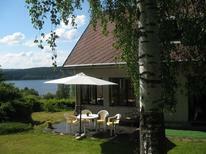 Lipno Dam | In the south of Bohemia at the Vltava one will find the Lipno Dam. These holiday apartments and houses are only about 100 metres from the shore. 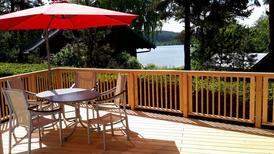 Customers gave this apartment at the Lipno Dam an average rating of 4.8 out of 5 possible points. 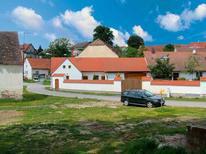 You can spend your holiday in the midst of beautiful countryside in the Czech Republic. We’ll show you the holiday homes and apartments with the best reviews here. 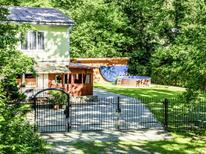 XXL holiday home for up to 26 people on a former farm on the edge of the Krkonoše Mountains. ​Czech Republic | These holiday houses have four or more bedrooms and enable you to travel together with friends and family guaranteeing you a great vacation. Czech Republic | With these holiday houses it is explicitely allowed to bring pets so that your faithful four legged friend can also enjoy a relaxing and eventful holiday. Luxuriously furnished castle for 16 people with own pool and many other extras. 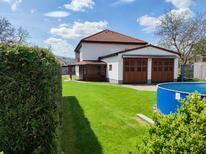 ​Czech Republic | Holiday houses with own swimming pool – if roofed – are not only ideal for the summer. Even during the cooler seasons you are able to enjoy refreshing bathing pleasures. A holiday house in the Bohemian Forest costs on average GBP 586 in the cheap travel period and GBP 890 in the peak season per week. These details are of course in relation to the house and not per person as well as includes the obligatory additional charges.